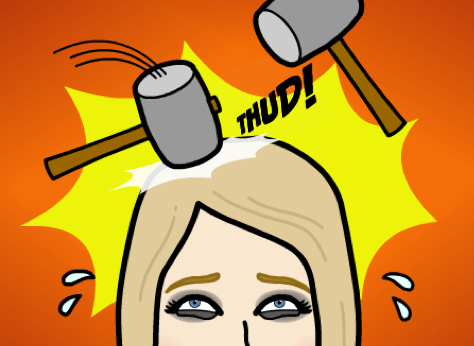 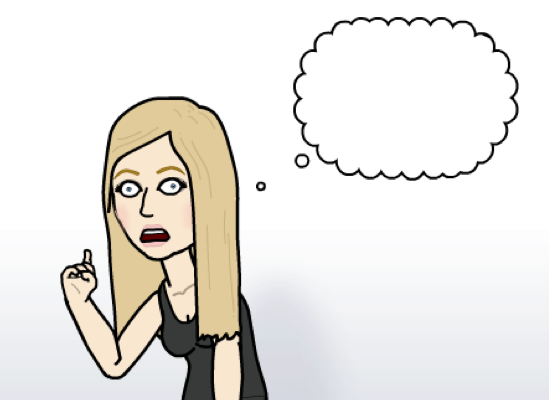 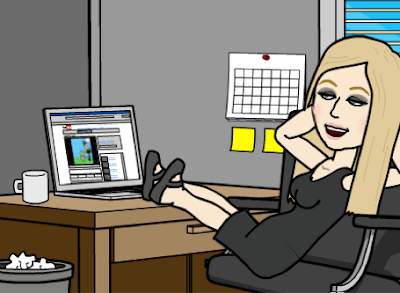 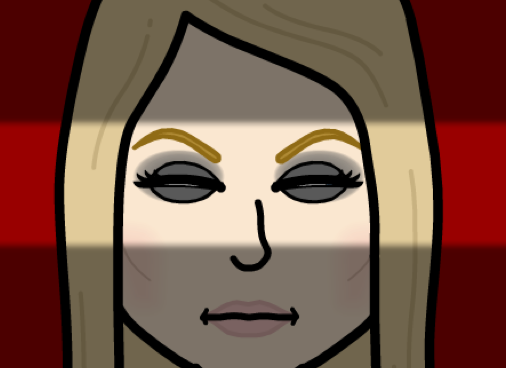 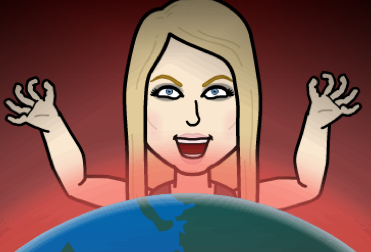 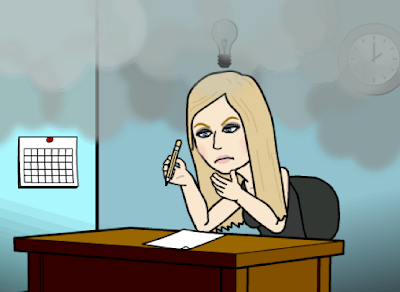 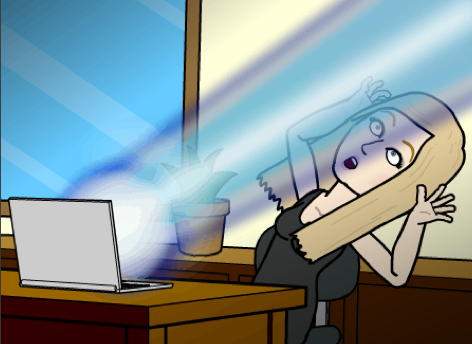 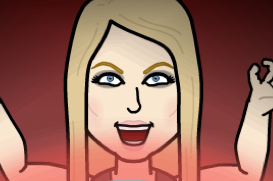 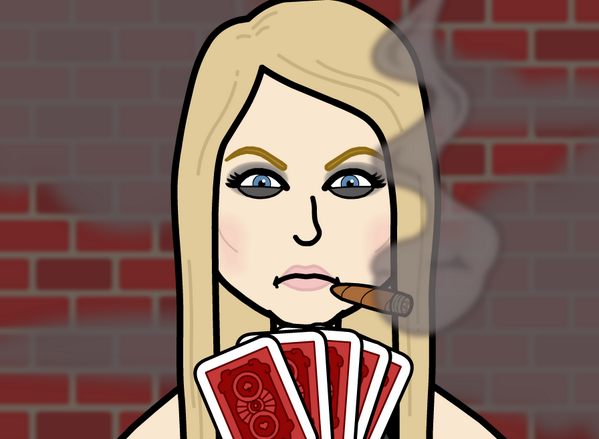 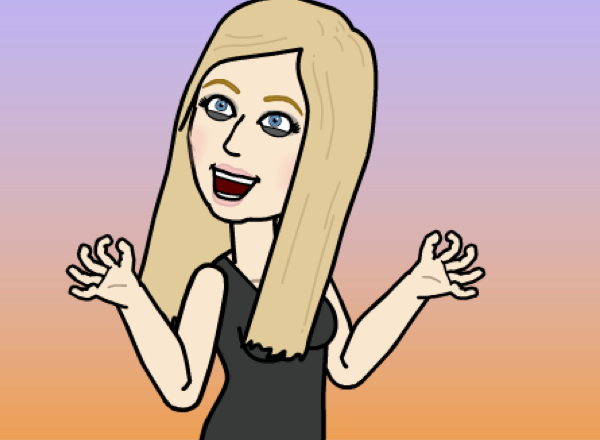 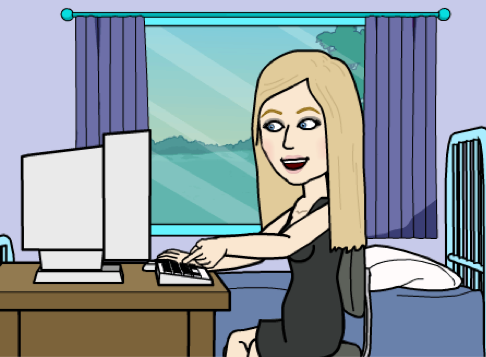 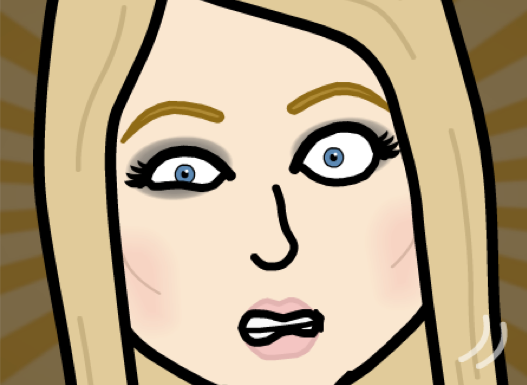 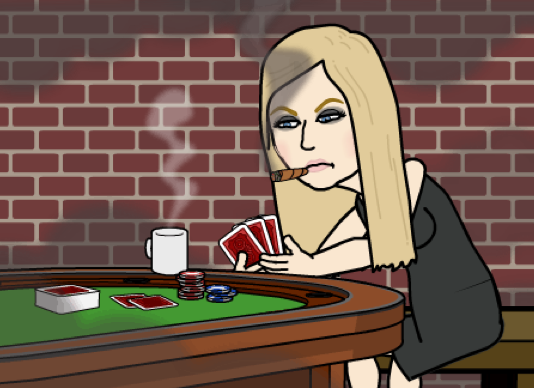 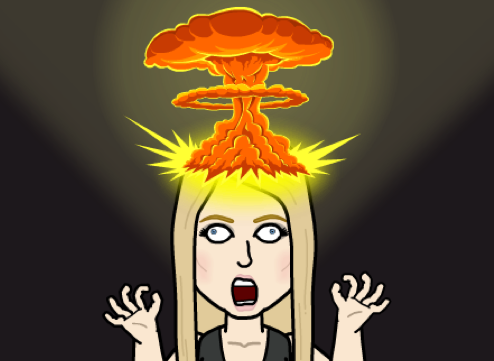 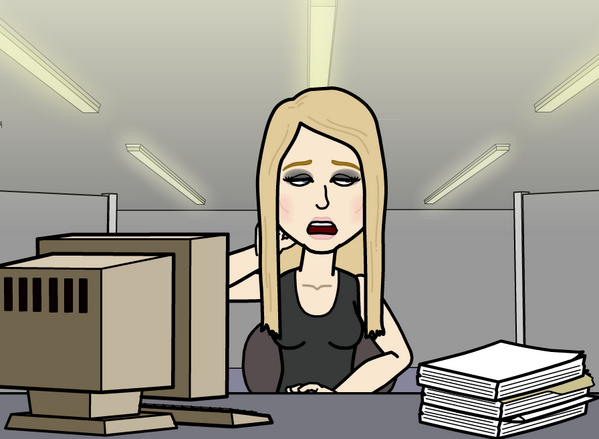 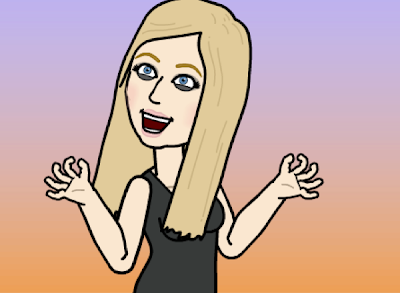 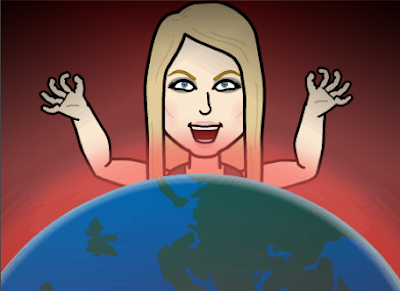 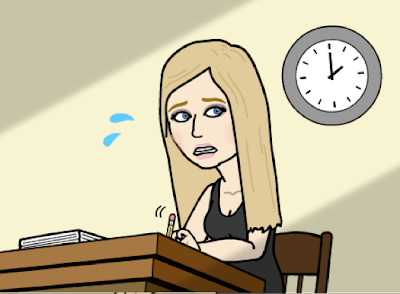 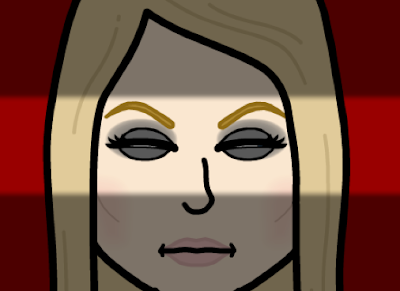 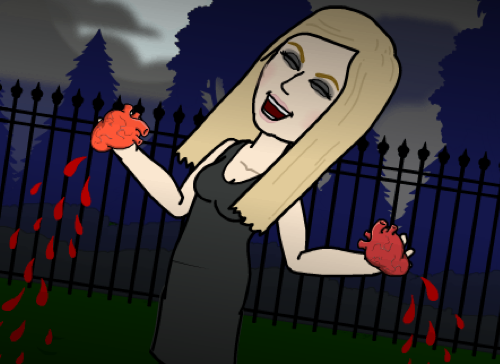 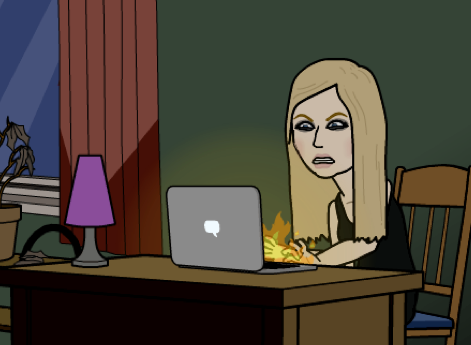 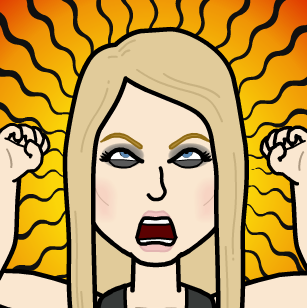 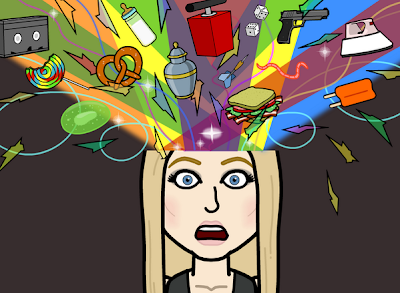 Bitstrips are avatar-based comics generated by a popular Facebook application of the same name. 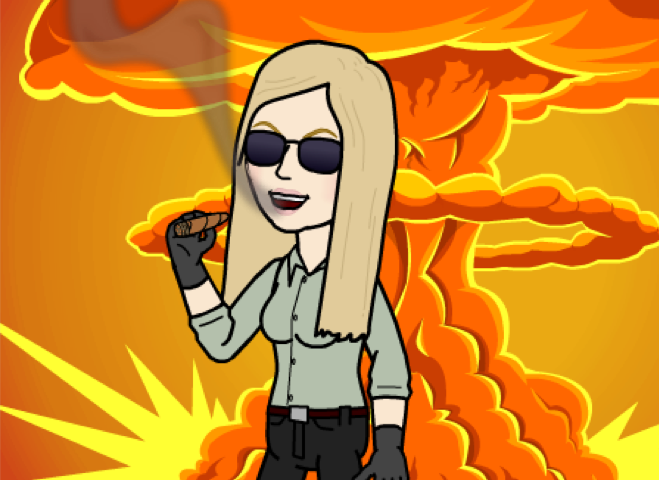 This is so CLASSIC! Love it!